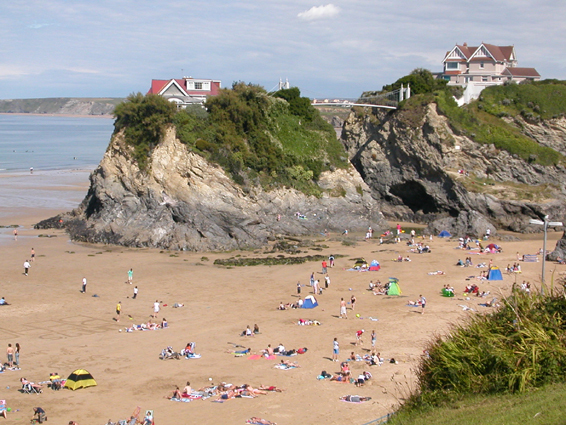 Just above Towan Beach in Newquay lies one of the most exclusive residences in Cornwall, The Island. This was sold recently for an undisclosed fee. Great views, noisy neighbours (seagulls).